For kiddies who like to have fun! 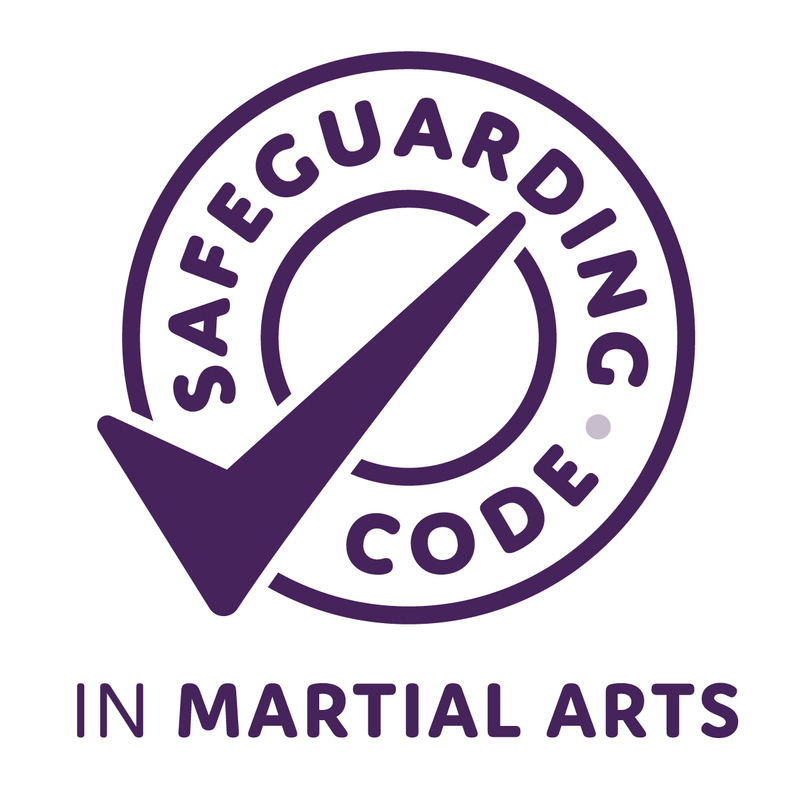 Tiny Dragons helps children learn about martial arts through games and exercises – children will learn new skills to help them develop. 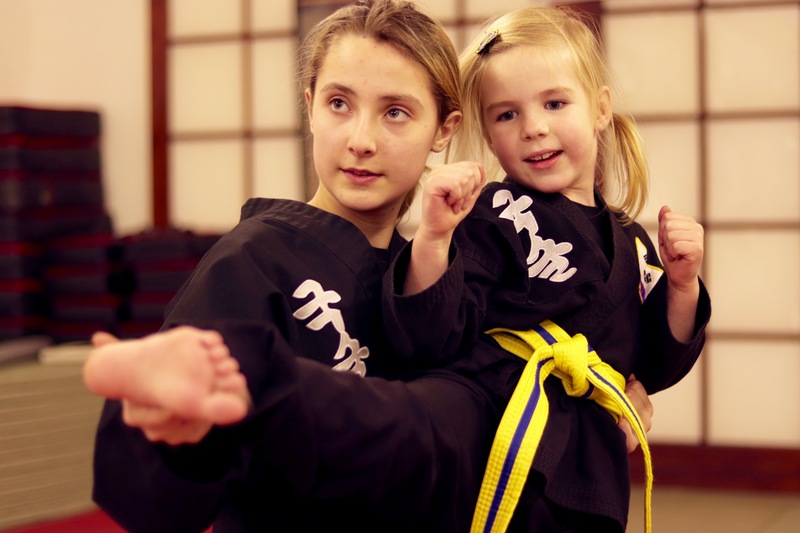 So why is martial arts so good for children?